First of all I want to let you all into a little secret that I can now share. 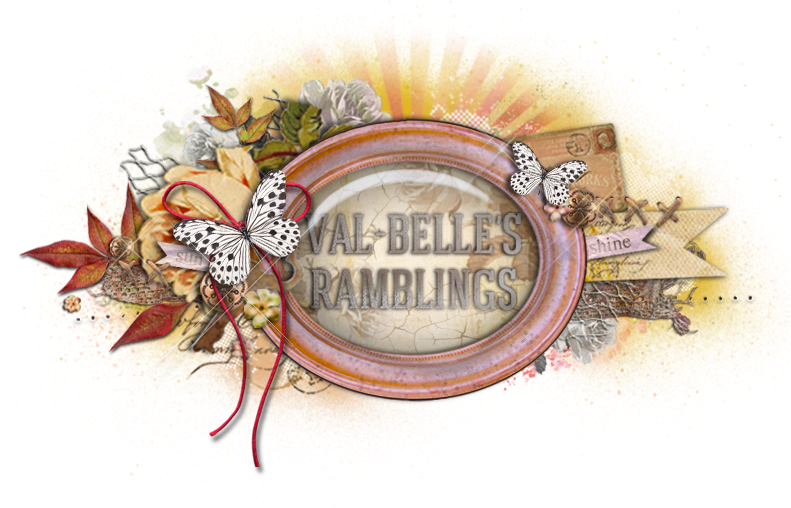 My partner in Crime, Cathy van de Bruinhorst, and I have taken over the blog at Feeling Sketchy as of 1 October. The lovely Debi Clark who has been running the blog is staying on with us as a Sketch Designer. It would be great if you could visit the blog and check out our challenges and maybe play along... We have TWO card sketches - posted on the 1st and 15th of each month and a layout sketch posted on the 3rd of the month. We have a great Design Team and they have created some lovely inspiration for you all, and I would love it if you could hop on over and check it all out. I haven't done much scrapping this week. What with my daughters engagement and all the excitement of an up-coming wedding I have not done anything. I did however, sometime in all this excitement, finish this project life layout. Have I told you how much I love this style of scrapping.... lots of photos, lots of journalling, clean and simple style, with a bit if mixed media thrown in... perfect match for me. It is from our last trip down to Uvongo. I have added some of my favourite photos from the trip and my journalling. What I love about project life is that I can add these random photos that I love to take just because. Highlights from our week down there. This style for me is ALL about scrapping the everyday details that make up our lives. WOW! Even your PL pages are gorgeous!!! Your PL looks fabulous Val, and I love the close ups to get a good look at all the little details. Only have a second, but had to comment! Love the spread! Great bits of a Coastal area. Nicely organized, too! Awesome Val and also congrats on your win over at SATW too. Love your PL pages....a wonderful way to scrap multiple photos and record memories. Wow.....just gorgeous! Love these spreads! Congrats on the Feeling Sketchy blog takeover....I just know you 2 will knock it's socks off!!!! !